Produced For – Showbiz Productions, Inc. 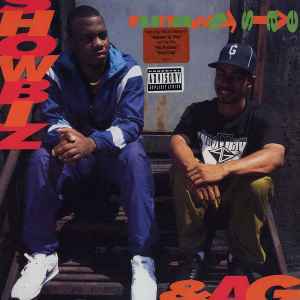 Produced For – Diggin' In The Crates Productions, Inc.
All tracks produced for Showbiz Productions except B2/D2 also produced for Diggin' In The Crates Productions. Bootleg release with blue Payday center labels instead of the regular red ones. "Still Diggin'" in particular suffers from extremely bad sound quality. Sound on this release is really disappointing! The Album is great. A must have, but not this copy of it. Great album, bootleg copy. Sound is not the best.